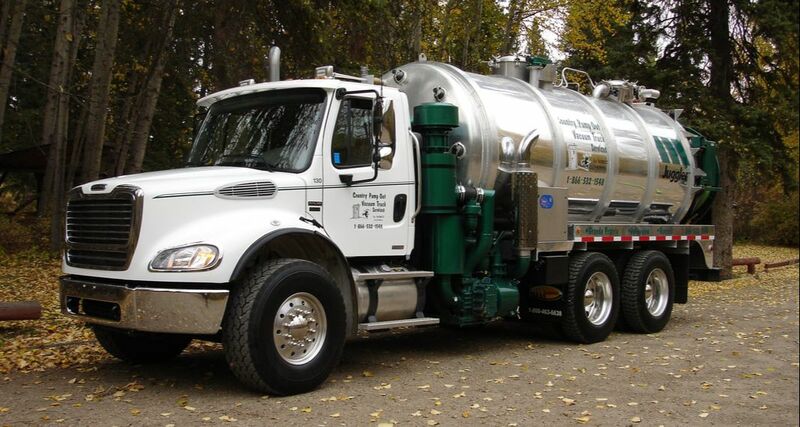 All household waste is disposed of through your septic system. The proper operation of your septic system is essential to your family’s health, your property value, and the environment. If your septic system is ignored it can become blocked, overflow, and contaminate your property, costing you time, money, and comfort. Leave all the repairs, inspections, monitoring, and dirty work of maintaining your septic system to the highly trained and specialized service technicians at Country Pump Out.